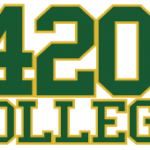 Start A Marijuana Collective Seminar – LA – Apr 21 & 22, 2012! 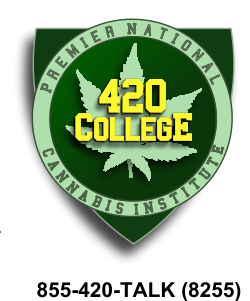 You CAN start a medical marijuana collective, co-operative or delivery service - LEGALLY! Complete Instructions to Get Started & Navigate New Regulations and Ordinances. 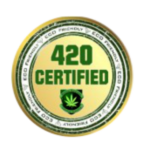 It's a perfect time to legally open and operate a medical marijuana dispensary! FORMS & Online Videos, INCLUDED!